Why wait for a special occasion to treat yourself to the ultimate spoil? 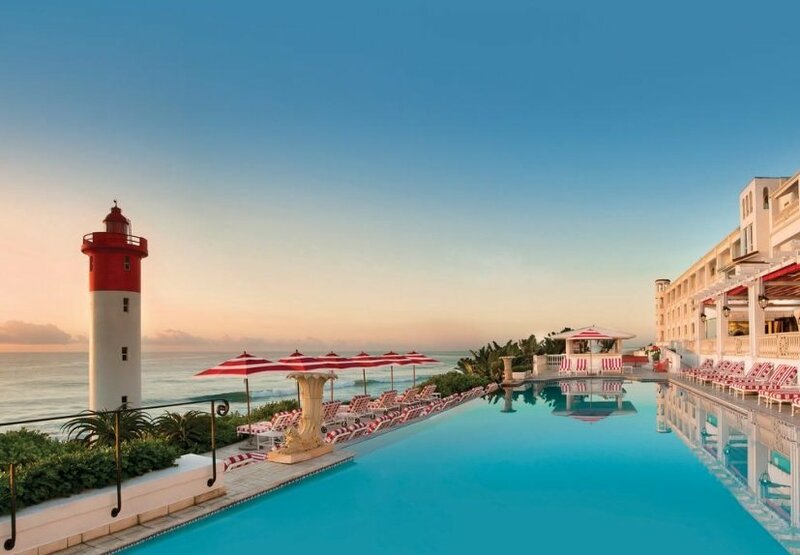 At The Oyster Box Hotel in Umhlanga, KwaZulu-Natal, indulgence and luxury are yours for the taking… any time you choose! Breathtaking views, five-star facilities, world-class cuisine and accommodation of distinction, this package ticks all the boxes. From the time you arrive, to the time you leave, you’ll be immersed in the lap of luxury, at one of the world’s leading hotels. 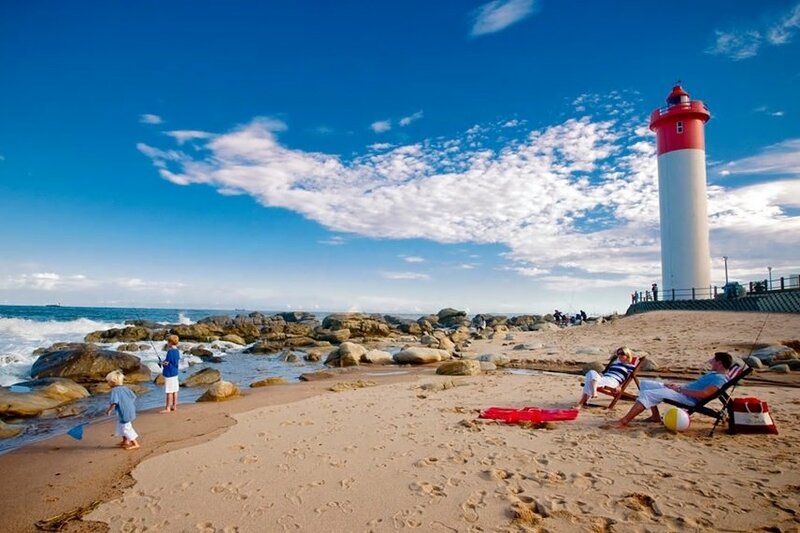 All this from only R 8,460.00 per person sharing for 3 nights. 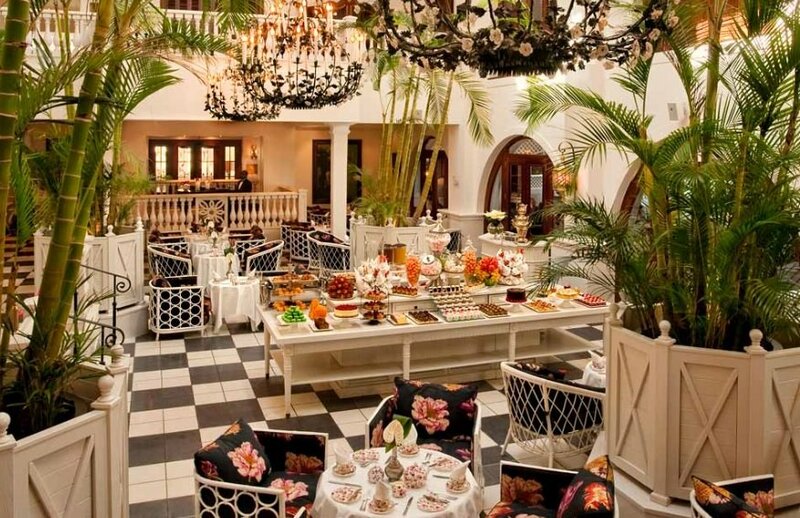 – A lavish English breakfast in the Ocean Terrace Restaurant. This package is valid 06 January — 19 December 2019.